Locals deed restriction please inquire for details. Beautiful custom 4 bed, 3 bath, plus 2 1/2 bath 2801 sq ft home in the Mountain Village. 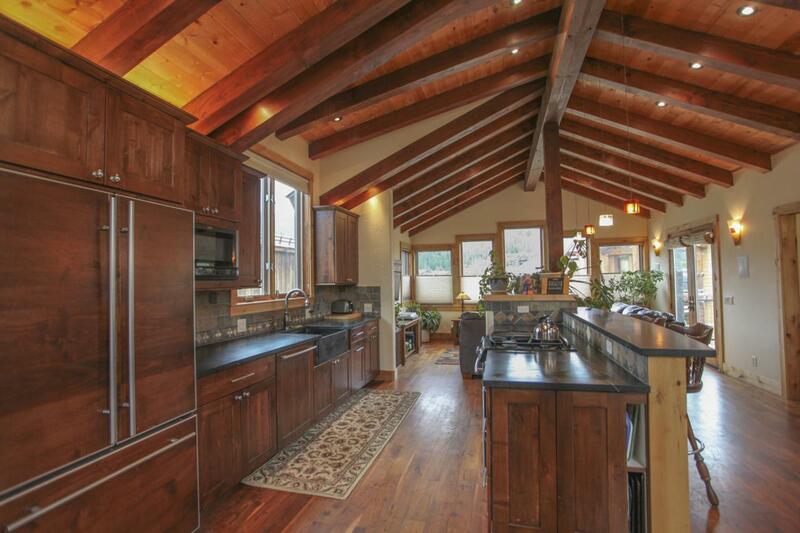 The home has great ski lift and trail access along with amazing views of Sneffels range and Telluride Ski Resort. The home has walnut floors, alder trim, granite and soap stone counters, custom blinds, steam shower, and gourmet kitchen. Home has 3 decks with custom steel railings and Trex decking. Exterior is made up of reclaimed barn wood and native stone. Highest quality home you will find for this price point.